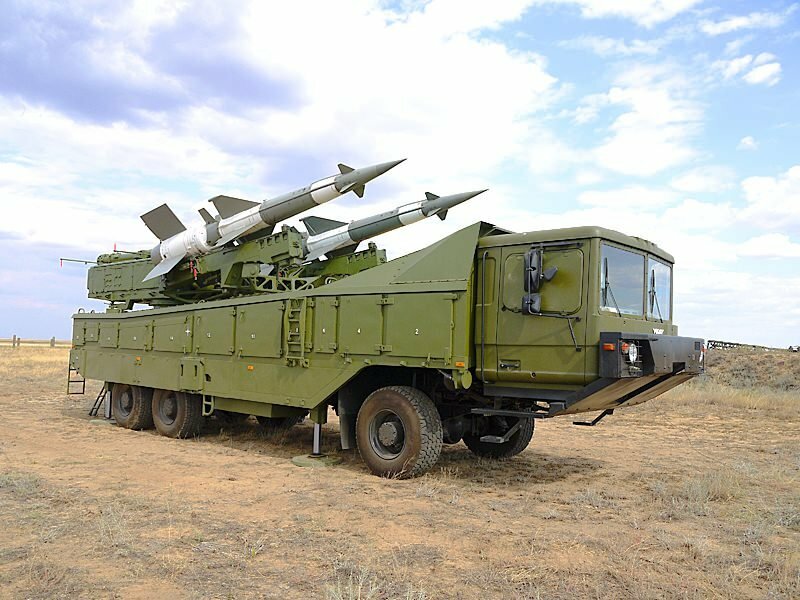 Who is Behind the Air Defense System To “Protect ISIS” against Russian Strikes? 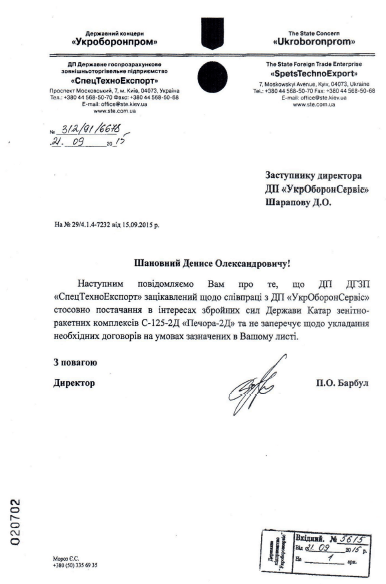 A word of caution: While the authenticity of the documents released by Cyber Berkut in this report are not corroborated by other sources, we have however been able to confirm that Qatar was among the countries represented at the Ukraine Arms and Security Expo. The heads of armament and procurement of the Qatari Minister of Defense were present at the venue. 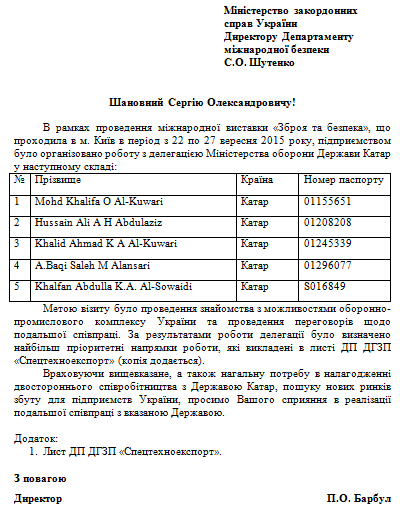 What this suggests is that the Qatar delegation was examining the possible purchase of Ukraine weapons systems. What is significant is that the representatives from Qatar’ Ministry of Defense held bilateral talks with the Deputy minister of Defense of Ukraine. UkrOboronProm was also among the registered companies at the Kiev Expo. Among other honored guests of the exhibition – representatives of 7 foreign delegations: Ministry of Defence of the Republic of Kazakhstan (headed by the Deputy Minister of Defense of Kazakhstan); defense agencies of Pakistan (consisting of – armament Director of General Staff), State of Qatar (consisting of – head of Armament Departament, head of defense procurement of Qatar Ministry of Defence), Ministry of National Defense of Poland, representatives from the General Staff of Georgia, defense enterprises from Italy, the NATO International Secretariat (headed by the Deputy Director of Defence Investment, NATO International Secretariat – Deputy Assistant Secretary General). On the stand of the Ministry of Defence of Ukraine were held a bilateral meetings of the Deputy Minister of Defense of Ukraine, Lieutenant – General Pavlovsky I.V. with the representatives of mentioned foreign delegations. Military attaches from 29 countries were working during the show, the Land Capability Group Land Engagement within NATO Conference of National Directors on armament of 30 representatives. During four days the exhibition was attended in total by more than 13,000 professionals. Thank you for Morocco and Saudi contacts. It was right in time.